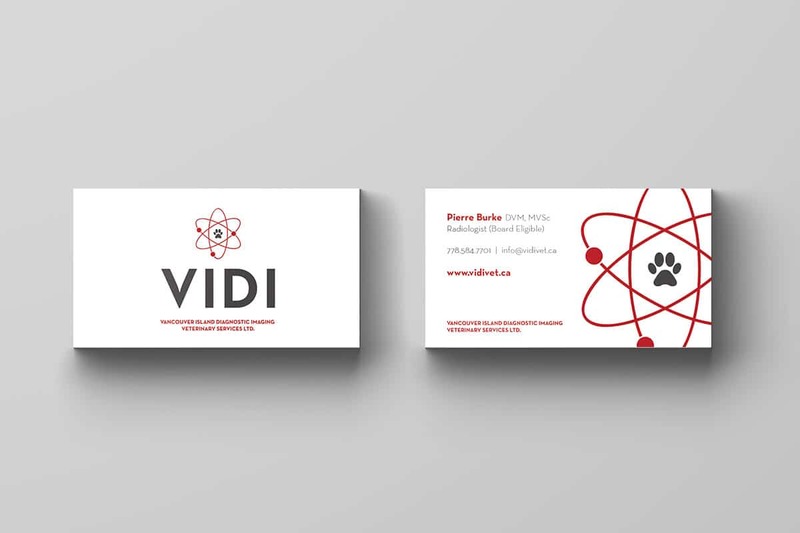 You may be thinking, “I have a website, that’s enough to get my brand and company message out there!” We are here to tell you that this is not true. 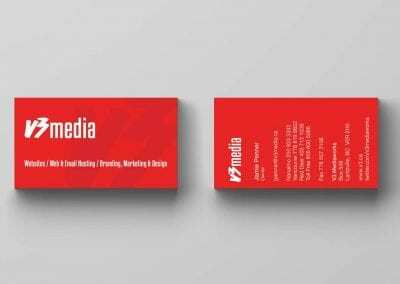 Yes, the world has and is growing to be a digital one, but some offline methods of getting your company noticed still hold up to this day. 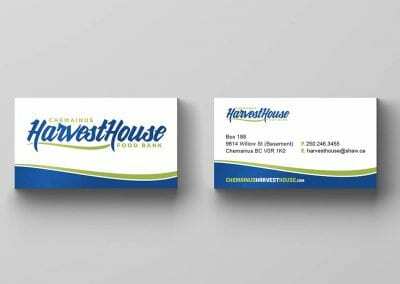 This includes printed materials such as business cards, printed advertisements, and more. 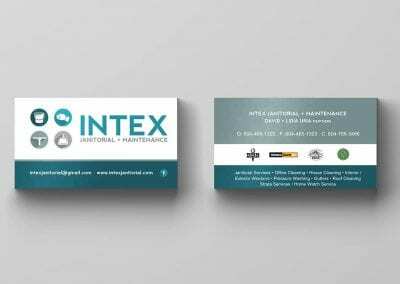 We combine online technology with offline marketing strategies to come up with effective and colourful print designs for your company’s needs. 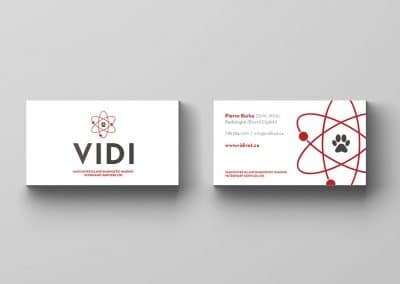 Why Do I Need Print Design? 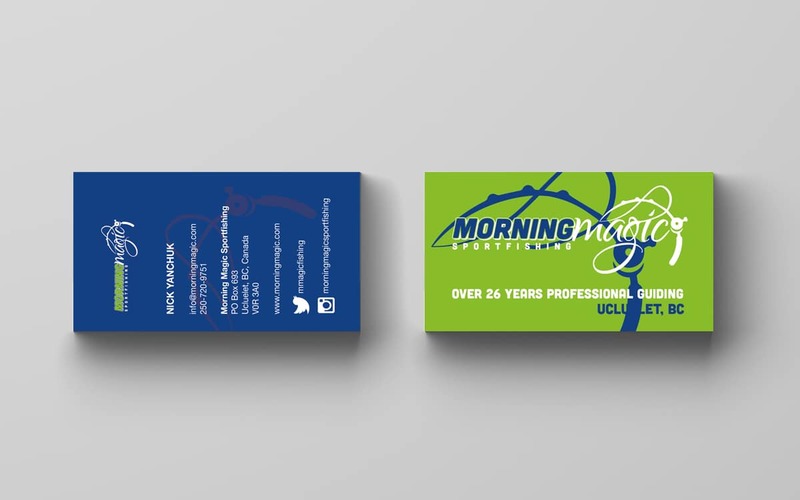 Your printed materials need to carry your message for you. 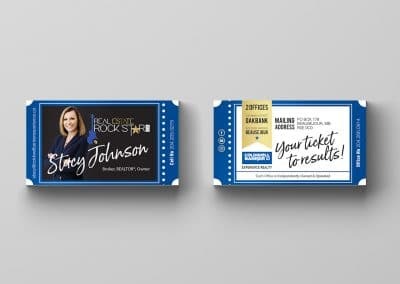 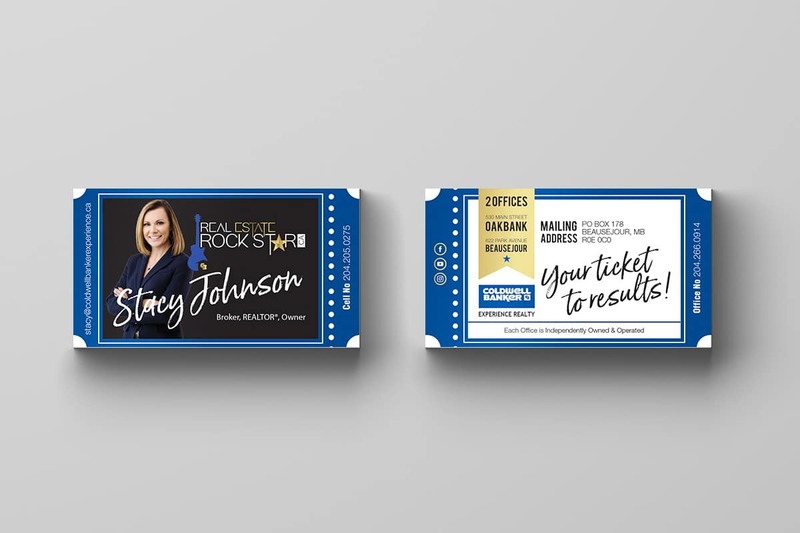 In a digital world where changes can be made on the fly, printed marketing materials need to be strong and carefully created to have a clear, fast impact on the target you intend. 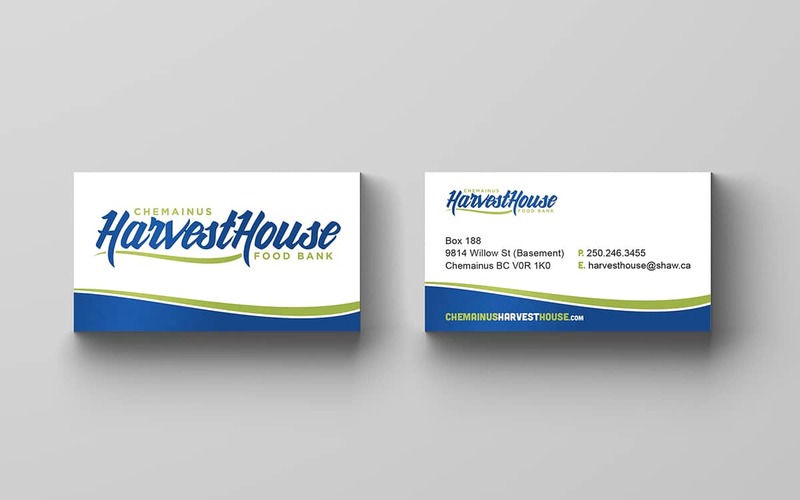 Our print designs will give you the advantage you need for your campaigns, events, and direct mailings. 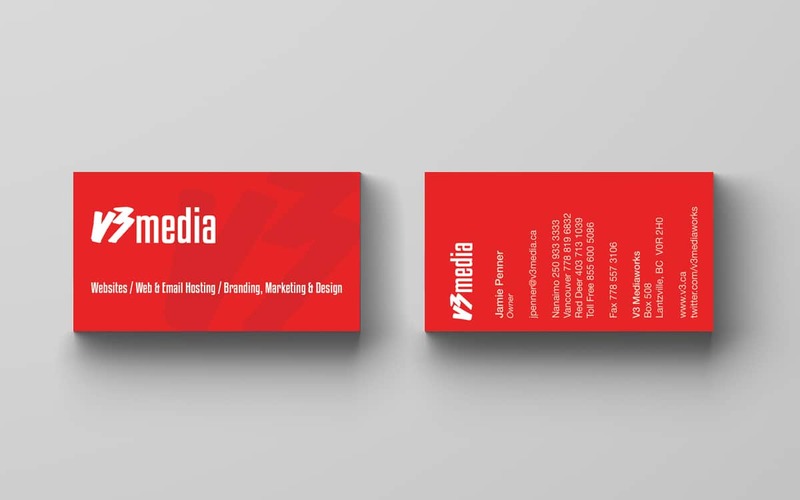 Even to this day, business cards are a great networking tool in helping you stand out among the crowd; your cards need to be exceptional and unique. 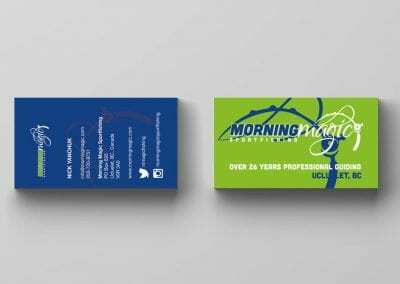 We make sure that your business card designs are eye-catching, memorable, and represent you and your organization properly. 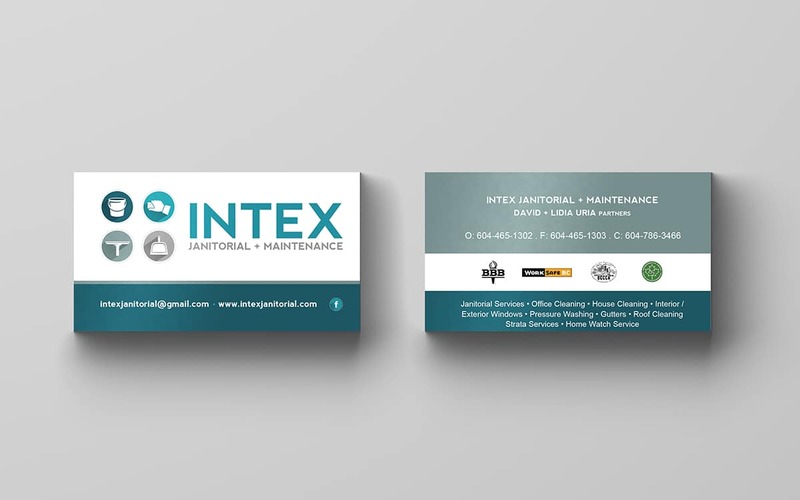 If you want your business cards to be something different than normal, generic business cards – we can do it!